Legionnaires’ disease (LD) is a severe respiratory illness caused by breathing in aerosolized water containing Legionella bacteria. Legionella-related outbreaks account for almost 60% of reported potable water outbreaks. The number of reported LD cases has increased 350% since 2000. The reason for this increase is unknown but is likely multifactorial and due to increased susceptible populations, opportunities for Legionella growth in the environment, or awareness with improved testing and reporting. 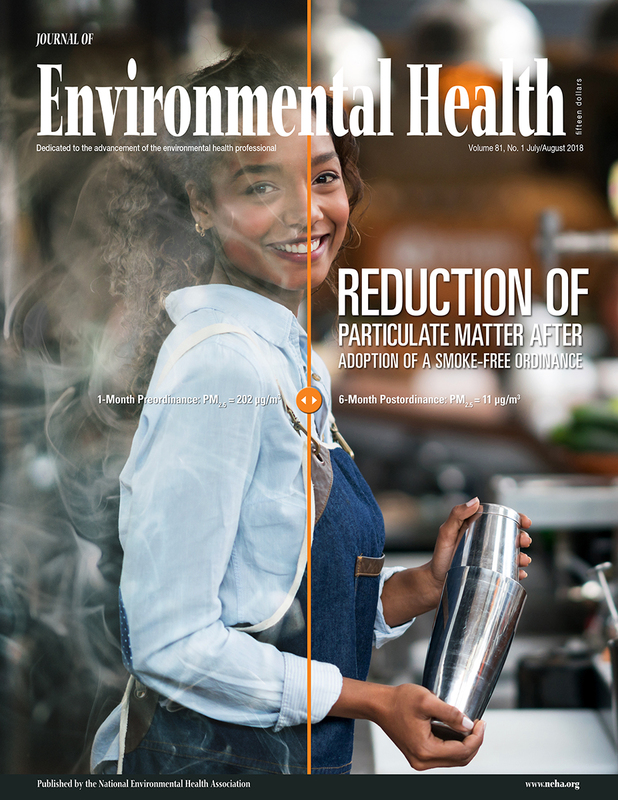 Based on the association of Legionella with water in built environments, implementation of effective water management programs (WMPs) has been cited as an important LD prevention measure, Health departments might not have the environmental expertise or resources, however, to provide WMP guidance. Anticipating the need for WMP expertise, the Centers for Disease Control and Prevention’s National Center for Environmental Health and National Center for Immunization and Respiratory Diseases LD team has funded state and local health agencies in 2016 through the Epidemiology and Laboratory Capacity for Infectious Diseases Cooperative Agreement to build capacity for LD response and prevention. This month’s column explores the goals and work being done through this funding.